London. England. The eyewitness reported that he had observed an unidentified flying object in the form of a triangle flying in the sky above the city. The object was observed long enough that the witness managed to remove it on video. 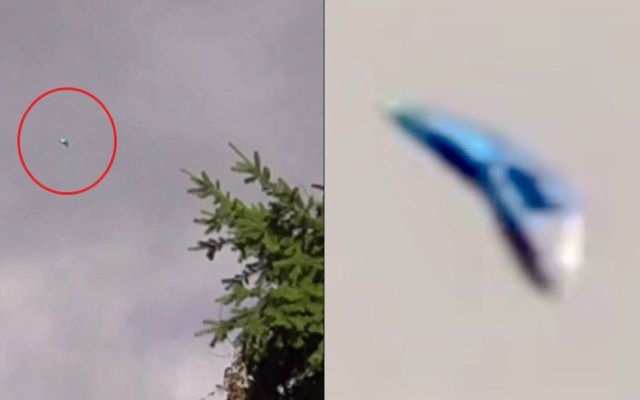 What is this UFO and who is its creator – a secret terrestrial project or is it an alien technology?